In California reckless driving is considered a misdemeanor punishable by 5 days and up to 90 days in jail and/or a fine of $500 to $5000. The driver also faces the possibility of having their license suspended and/or their vehicle impounded for 30 days. 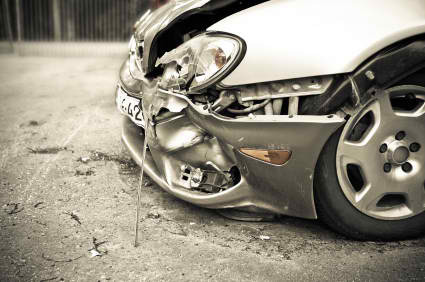 If there is an injury to anyone other than the driver then the offense is punishable by 30 days to 6 months in a county jail, a fine of $1000 to $10,000, and a one year suspension of your driver’s license. Subsequent offenses of reckless driving carry the same penalties as that for reckless driving resulting in bodily injury. Reckless driving is defined as driving on a freeway, road or in an off-street parking lot in willful or wanton disregard for the safety of persons or property. This means that you can be cited for reckless driving even if it occurs on private property. If you are facing a reckless driving offense, do not face it alone. Call or contact the Traffic Ticket Attorney’s today for your free consultation. Avoid having that misdemeanor on your background check.